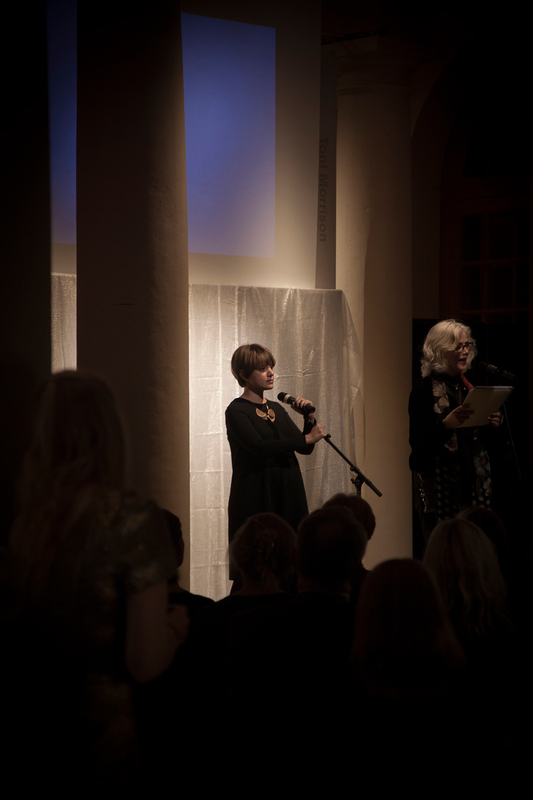 During November 24-26, Stockholm International Poetry Festival was arranged for the 21st year in a row, at the Nobel Museum in the Old Town. The Grand Opening Show of the festival featured enchanting performance acts from a large number of countries and attracted a large audience. The exhibition room in the Nobel Museum’s photo exhibition Literary Rebellion was packed. 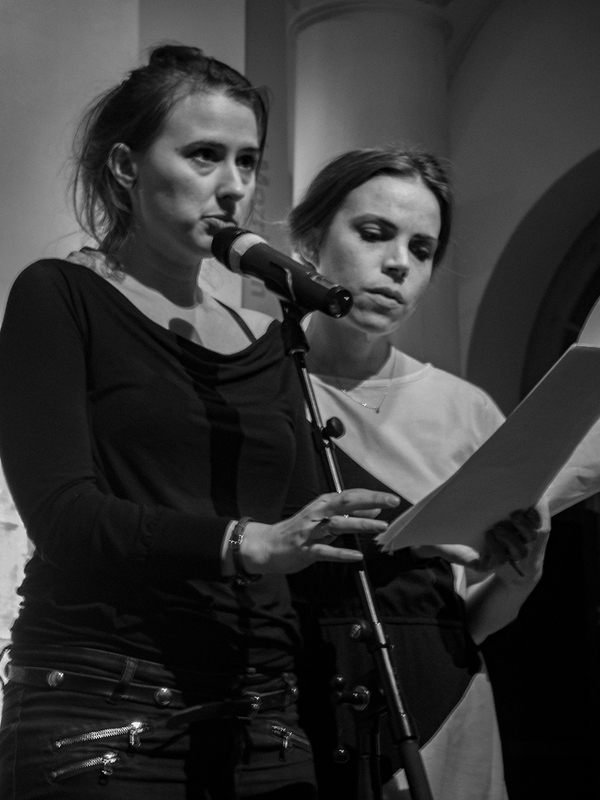 See pictures from the Stockholm International Poetry Festival 2017 and read more about the participators below! Maud Vanhauwaert is a flemish poet and recitation artist whose comical and charming performances are at the intersection of poetry and cabaret. She debuted in 2011 with the critically acclaimed collection of poetry Ik ben mogelijk (I am possible), for which she was awarded the Vrouw Debut Prize. Critics praised her sharp and mildly absurd imagery along with her original way to cast new light on ordinary life. In 2014, having won the 2012 Frappant TXT and been a finalist in the World Championship of Poetry Slam 2012, she published Wij zijn evenwijdig_ (We are parallell), a collection of anecdotes, aphorisms, poems and sad jokes in which she integrates often opposed worlds by playing the ambiguity of words. More recently, Vanhauwaert has performed at festivals such as Theater aan Zee (Theatre by the Sea) and been one of the finalists in the prestigious Dutch Cabaret Festival of Leiden. Her international appearances have also become more frequent in recent years. A columnist at De Morgen, Vanhauwaert also teaches at Theatre Academy of Antwerp and contributes to the TV-show Iedereen beroemd (Everybody’s Famous). During the festival she will be performing together with actress Maria Salomaa and pianist Johan Graden. Maria Salomaa is an actor known from the Stockholm City Theatre and television and film. During the festival she performed poems by Maud Vanhauwaert from Belgium and Kim Haengsook from South Korea. 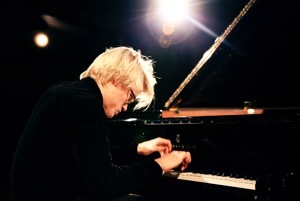 Johan Graden is a Swedish pianist and improviser who upon graduating from The Royal College of Music in Stockholm has freelanced in everything from jazz and improvisation music to theatre music and pop. He has performed with some of Sweden’s foremost composers and actors. This winter he will be releasing the album Olägenheter at Moserobie records. Johan Graden appeared together with Maud Vanhauwaert on Friday, November 24 at the Nobel Museum. 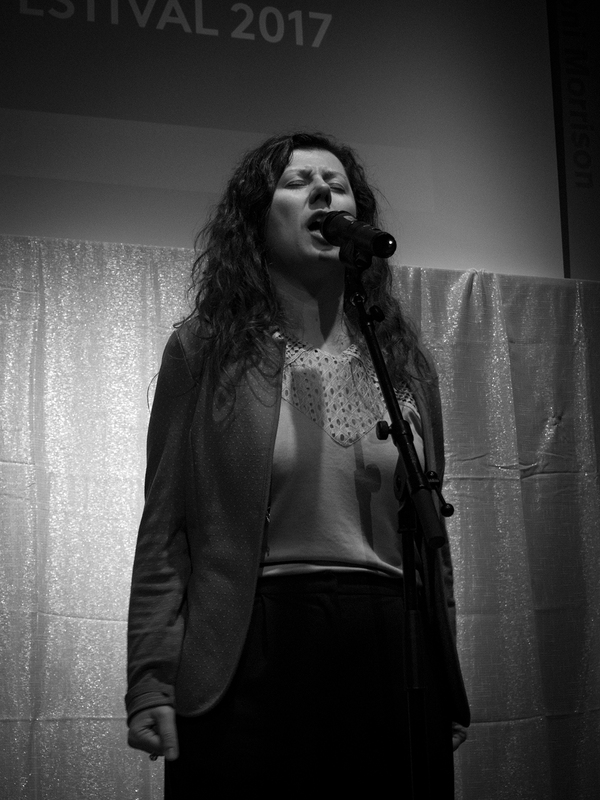 Laura Accerboni has been celebrated at international poetry festivals for her captivating stage presence. Though her poems are succinct and contemplative, she writes about bizarre and sadistic worlds containing massacres and manslaughter. Her debut, Attorno a ciò che non è stato (Around that what she was not), won her several prizes, including Achille Marazza Prize. Her second collection of poetry La parte dell’annegato (Playing the Drowned) has been described as nightmarish, with fishes swimming in hospitals and octopuses losing their ink. In addition to her work as a poet, editor and translator, Accerboni is a well-reputed photographer with several exhibitions under her belt. She also collaborates with several poetry festivals such as Festival Internazionale di Poesia di Genova and Babel Festival in Genève. Gabriella Scalamonti’s Swedish translation of her poetry was read by Marika Lagercrantz. Görel Crona is one of Sweden’s most sought after actresses. She has acted in countless plays, films and TV-series. Anna Boman Hald is a flutist and chamber musician. During the festival they performed a part of Margareta Skantze’s play Selmas samlade vrede. The play is about Selma Lagerlöf. 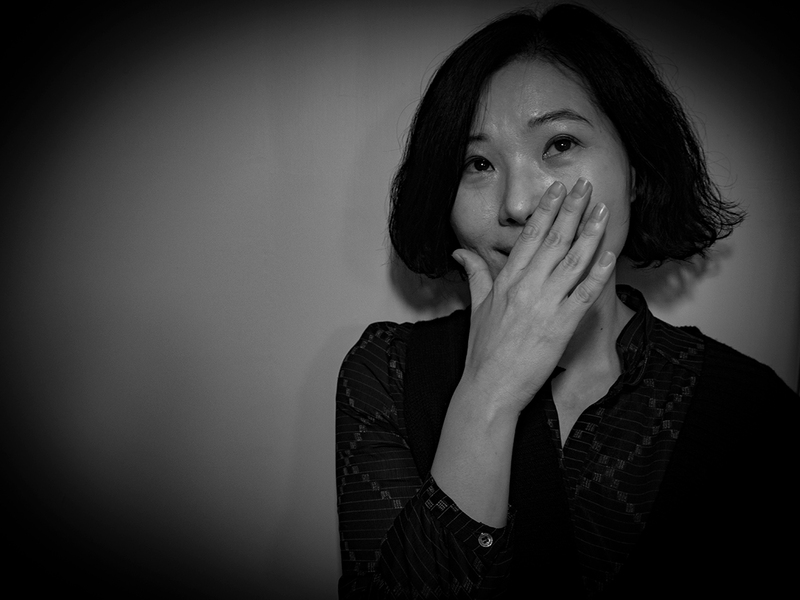 Kim Haengsook published her first poems in 1999 in the literary magazine Hyundae Munhak and today she is considered to be at the forefront of futuristic Korean poetry. Her poetry is fantastical, open-ended and keenly contemporary and often complicates the boundaries between subject and object. Haengsook holds a doctorate in Korean literature and her last collection of poetry The Portrait of Echoes was published in 2014. Her poetry was read by Maria Salomaa in Henry Song’s translation. 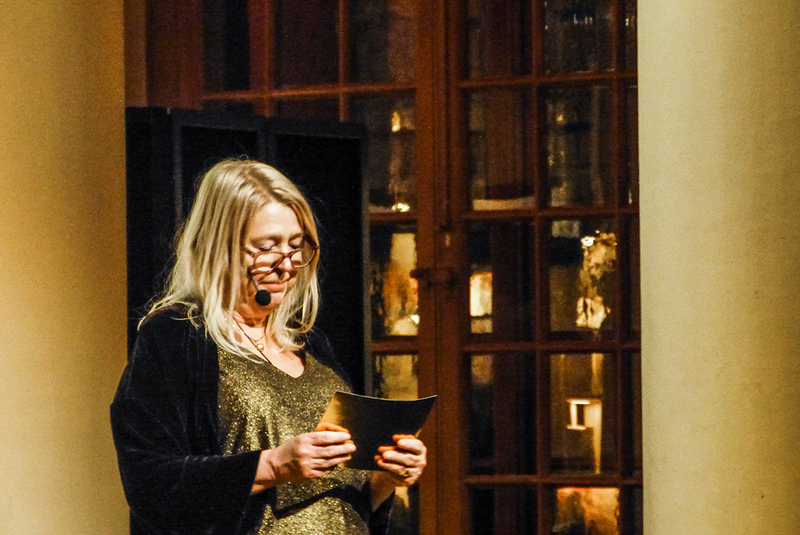 Multiartist Ásta Fanney Sigurðardóttir, recipient of the prestigious “Jón från Vörs diktkäpp”, works at the intersections between poetry, visual art and music. Educated at the Iceland Academy of the Arts, she is the co-founder of Kunstchlager — a gallery for contemporary art in Reykjavik. 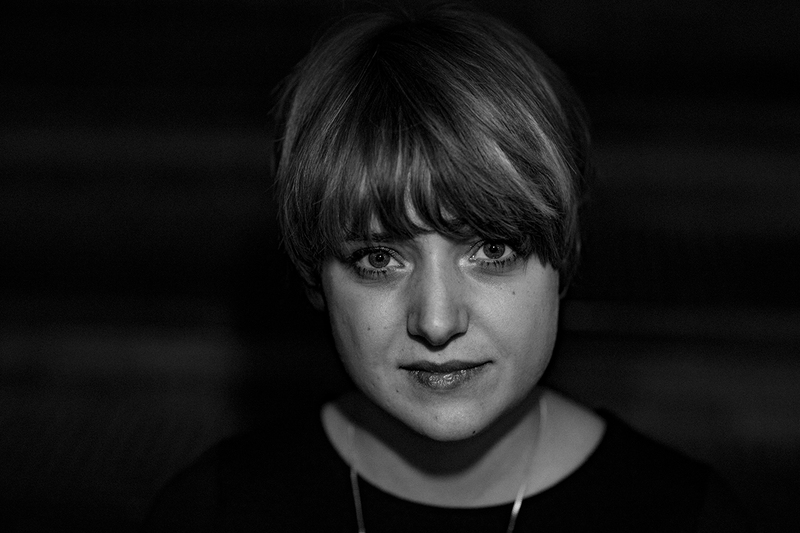 Sigurðardóttir has performed her poetry at festivals all over Europe, including La Biennale di Venezia. Her first collection of poetry, Herra Hjúkket, published in 2012 by Partus Press, is part of the unique book series Meðgönguljóð, which has introduced a new generation of Icelandic poets to the world. Her poetry has been translated to Swedish by John Swedenmark. Alma Kirlic is a Swedish poet and playwright with her roots in former Yugoslavia. 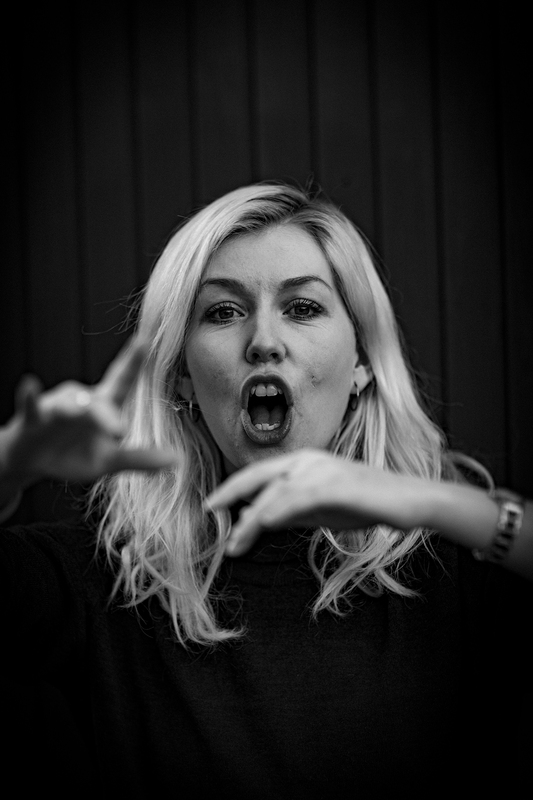 Among other things, she has written the well-received play Borta bra men hemma bäst and performed slam poetry. 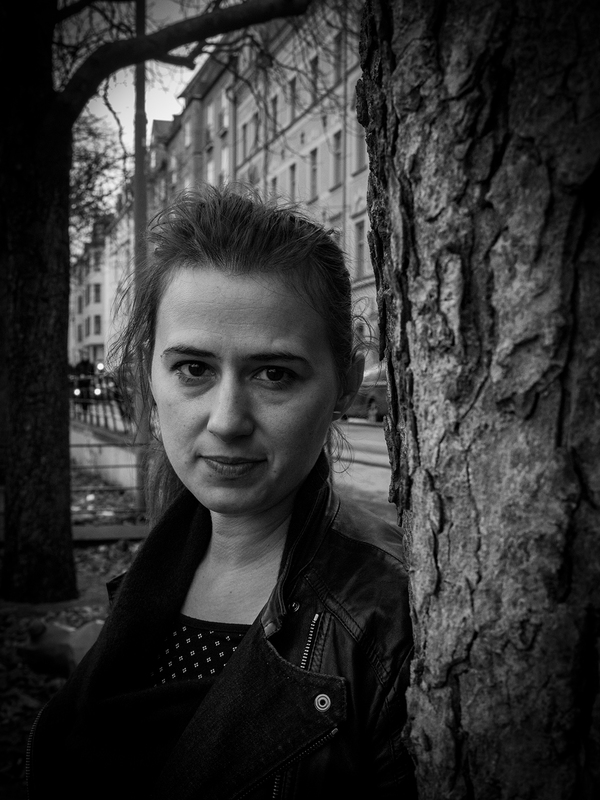 In 2015 she published her first novel En svensk kändis. During the festival Kirlic did a performance about her own origin. 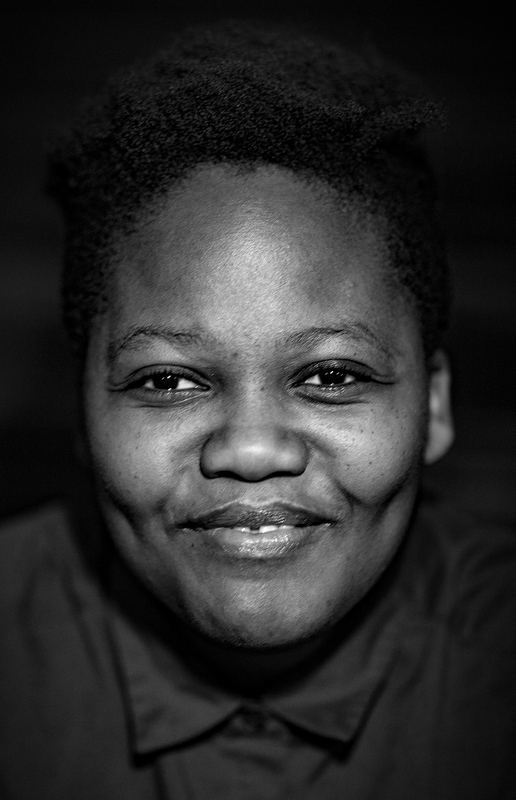 Koleka Putuma is one of South Africa’s youngest, most topical and powerful voices in both poetry and theatre. The winner of the South Africa’s Spoken Word Contest as well as its 2016 PEN Student Writing Competition, her provocative and intelligent poems and plays have already made an imprint on the country’s literary scene. Putuma’s first collection of poetry, Collective Amnesia, published at uHlanga in March this year, has already sold thousands of copies. Her poetry, written in the form of spoken word, is characterized by strong political opinions and soft, labyrinthine metaphors. 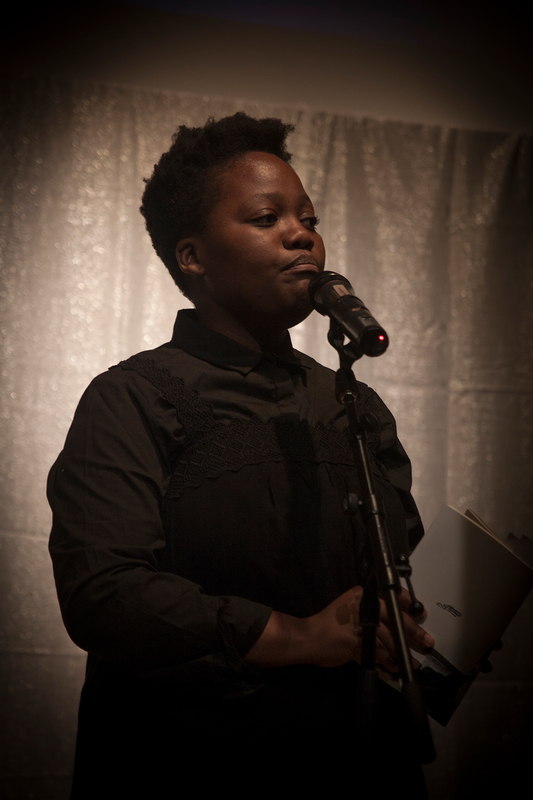 Her poems often deal with the harsh reality of black women and homosexuals in South Africa. Her poetry has been translated to Swedish by Clemens Altgård.